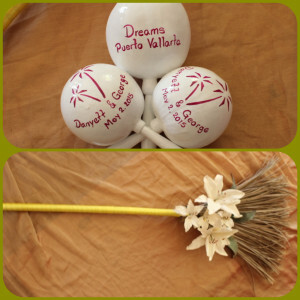 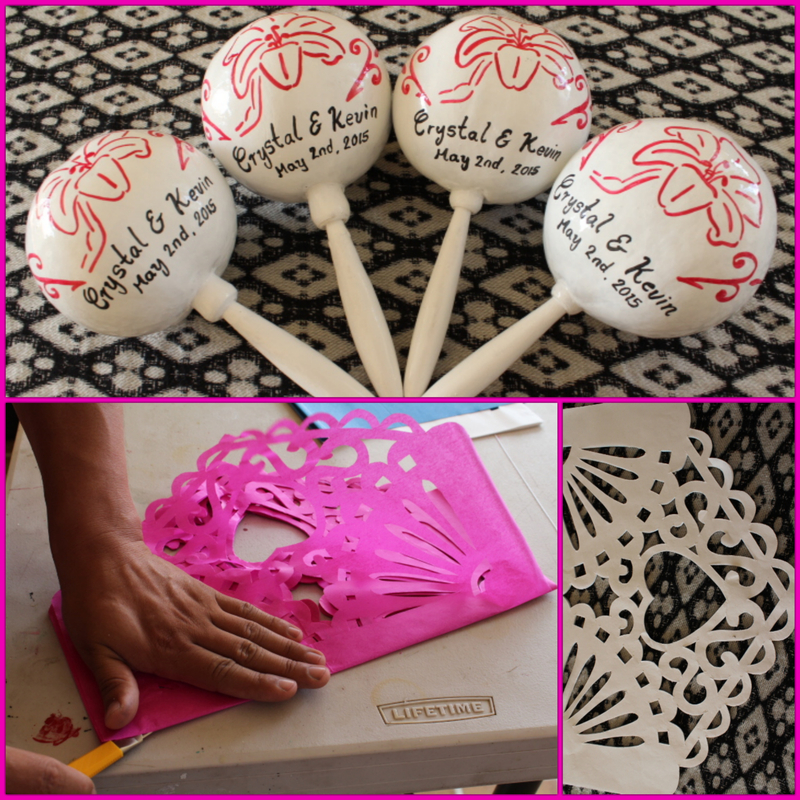 May is one of our Favorites Wedding Months and We are so happy to be part of Every single Wedding with our Maracas Mexico hand made products! 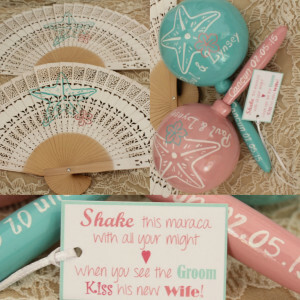 I am Happy to share with you this Beautiful Designs some of them from the Brides Inspirations! Happy to be part of Brittney & Greg Wedding celebrated in Cancun! 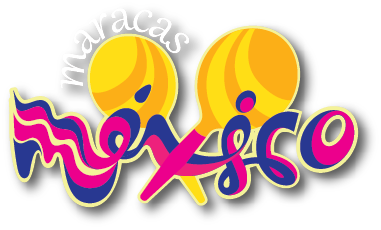 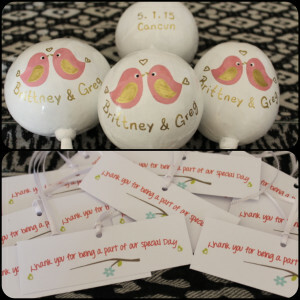 Love this Birds Custom Maracas and Tags Design. 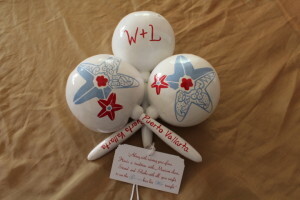 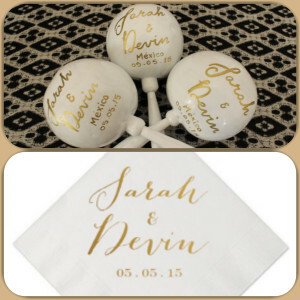 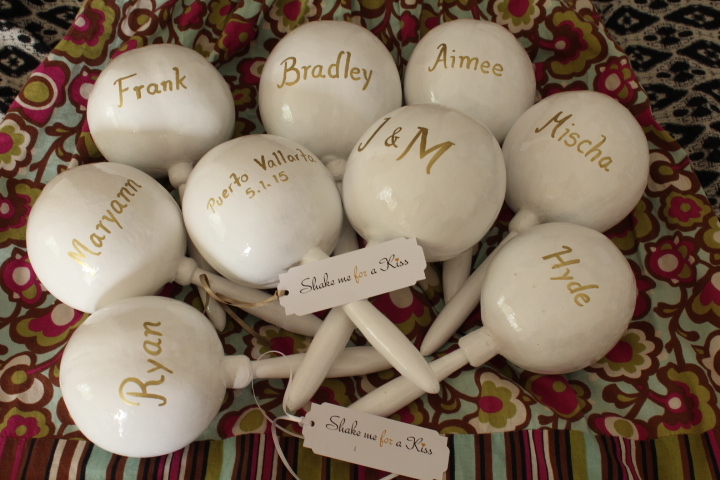 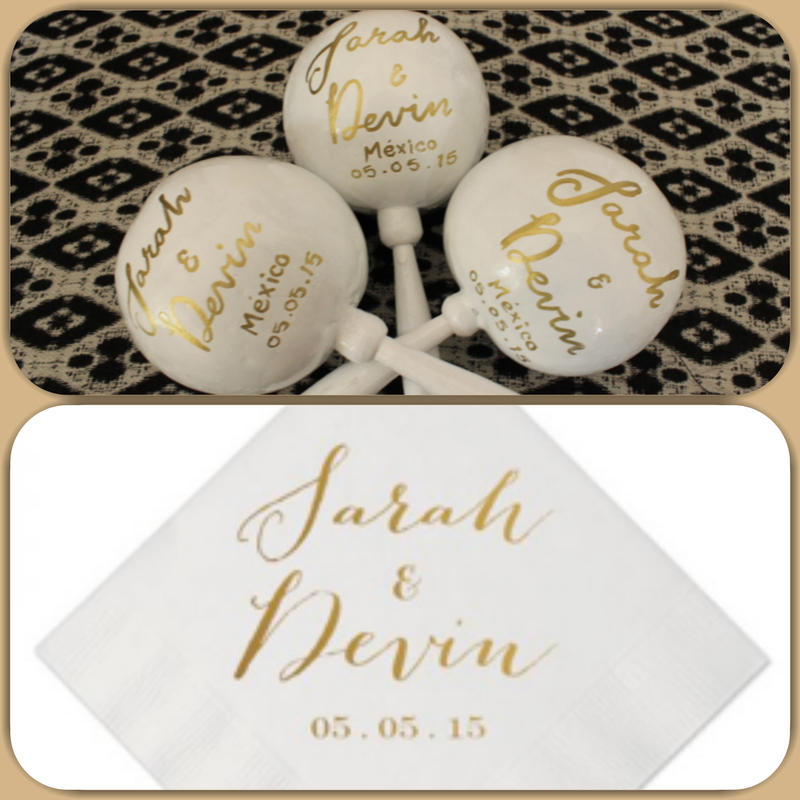 Lynsey great Favor Ideas on Mattie Design for her Wedding Fans and Maracas! And what about the Tags–Love them! 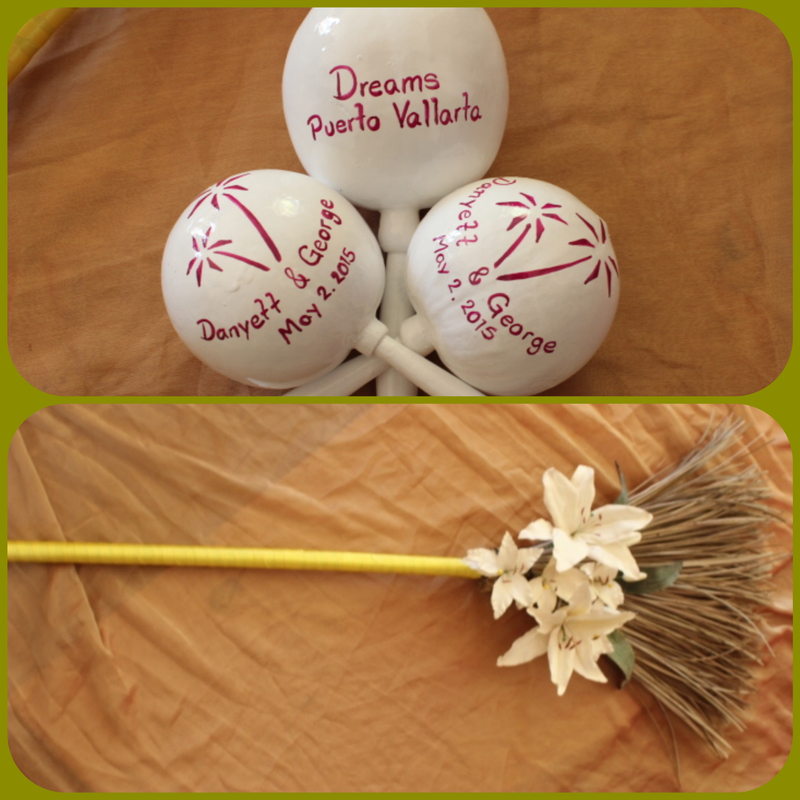 Dreams Riviera Cancun Wedding! 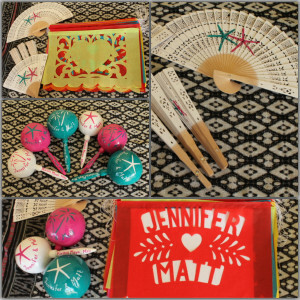 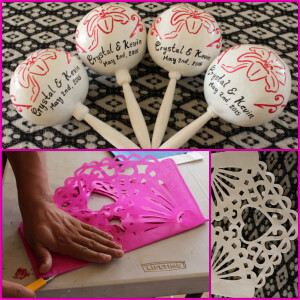 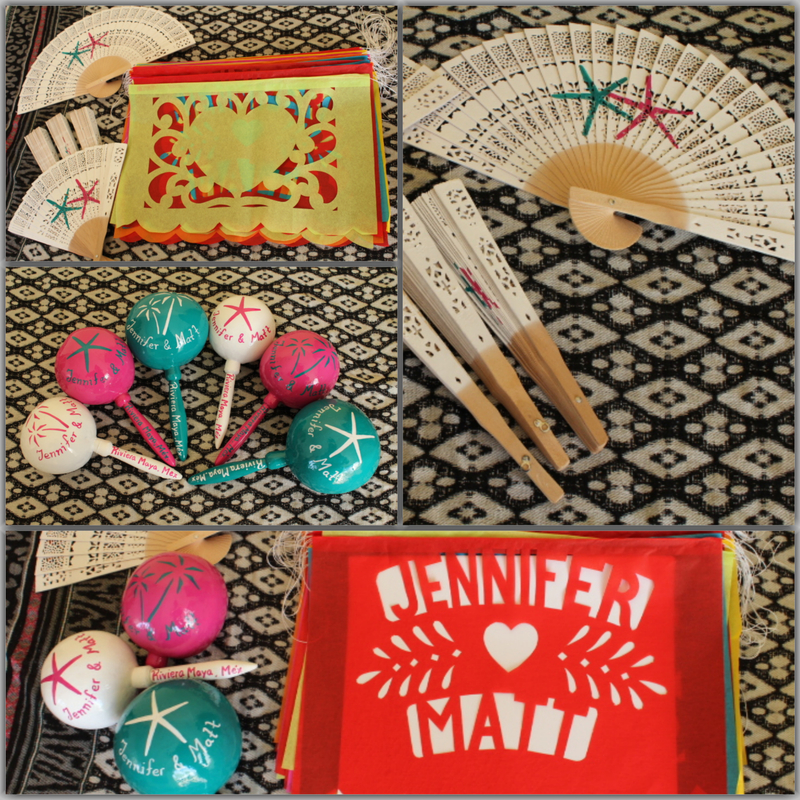 Jennifer & Matt Beautiful Wedding Favors, Great Idea to incorporate Papel Picado, Sandal Fans and Maracas- Starfish Design for their Big Day at the Excellence Riviera Cancun Hotel!